Bamboo fabric is considered an environmentally friendly material. Compared to its most similar textile of cotton, bamboo does not usually require pesticides or fertilisers and grows well without aid. Bamboo fabric has a silky, smooth feel that is truly surprising. 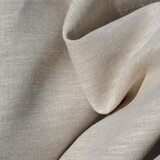 It has a natural sheen unlike other natural vegetable based fabrics. You won&#39;t believe such a fabric comes from a plant as durable as bamboo. On Sale Now, Less than Half Price!! Bamboo Flannel made from 100% bamboo fibre with natural absorbency and odour resistance that we have come to expect of bamboo. 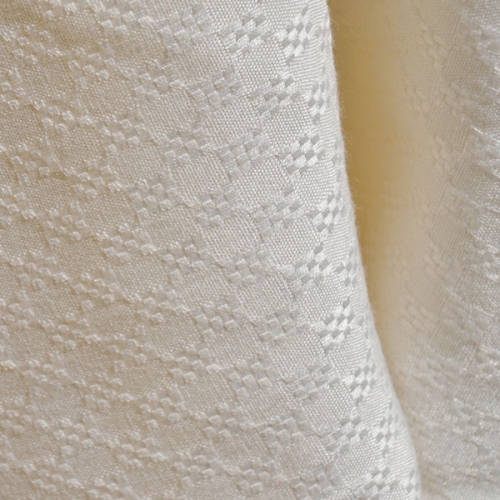 A light, dreamy soft fabric great for winter pyjamas‚ blankets and nappies. Hurry stocks are limited. What’s happening at the Bamboo Fabric Store..
Bamboo Socks n Jocks The most comfortable underwear & Socks you will ever buy! !